I hope you are keeping well? 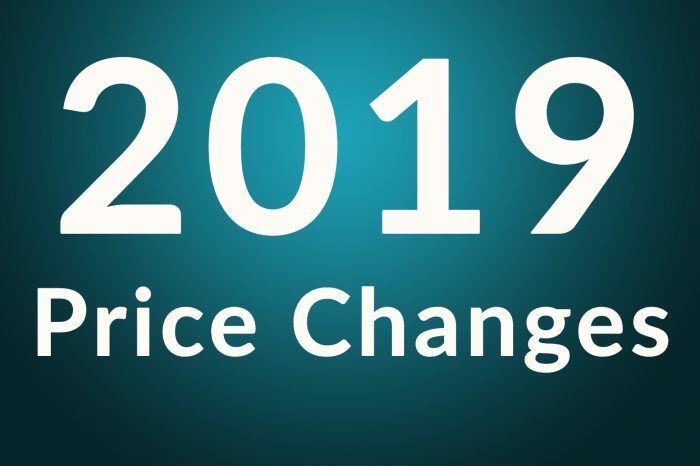 I just wanted to let you know about our upcoming price changes for our Osteopathy services. Since 2013 when the clinic opened our prices have remained exactly the same and I have personally been charging the same since I graduated in 2010. Since our graduations both Michael and myself have with no doubt vastly improved our knowledge and experience and we are both able to offer you a much better service and a more effective treatment than we did even a year ago. As much as we would love to maintain our prices at the level they’re at, we feel that now is the right time for us to make adjustments to our fees. This will not only take into account our development as clinicians but it also helps us to cover the constantly rising costs of business. These changes will take effect from January 1st 2019. If you’ve been thinking about seeing either of us for some osteopathy treatment but haven’t gotten round to it yet then now would be the time to do it. Also, if you didn’t already know, we also offer loyalty packages of 3, 6, 9 or 12 follow up sessions which reduce the cost of each session the more you buy. If you know you’re likely to need sessions next year then now would be the best time to buy them. We will of course continue to work on improving and refining ourselves as a team and we will aim to ensure you continue to receive top quality services from all of us here. If you have any questions, as always please feel free to send me a message.